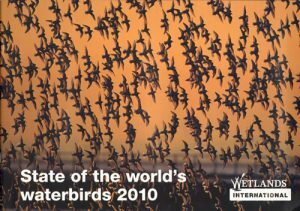 State of the world’s waterbirds. Artist/Author: Delany, Simon, Szabolcs Nagy and Nick Davidson, editors. 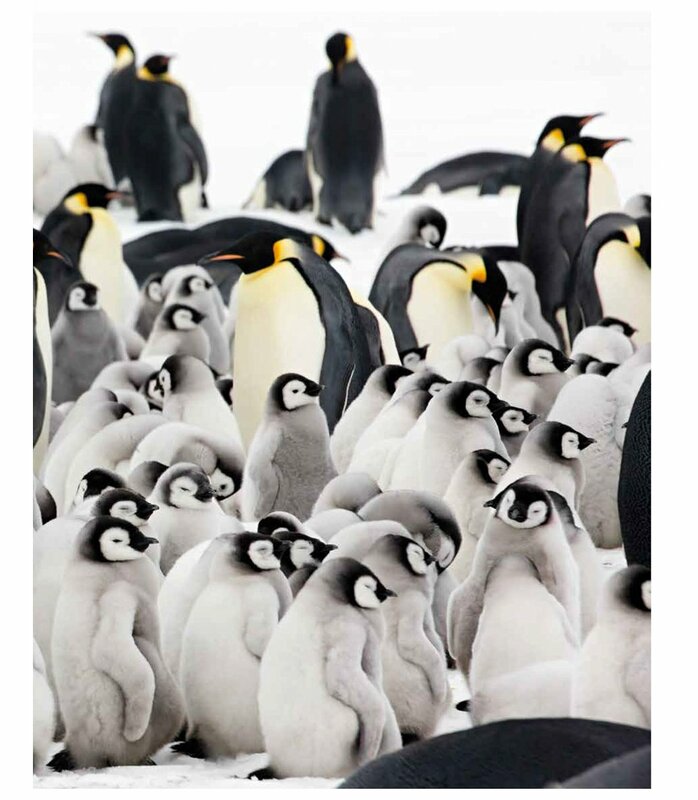 This booklet summarises what is known about the status of waterbird populations in different parts of the world, shows how numbers and population trends compare from region to region, and how they changed between the 1970s and the 2000s. The principal threats to waterbirds and their habitats around the world are summarised and illustrated with examples. Artist/Author: Ogilvie, Malcolm and Chris Rose. Grebes are one of the oldest and most fascinating of bird species. 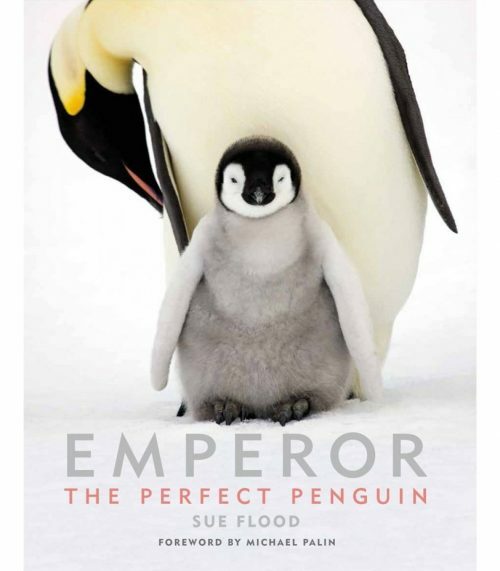 This book features superb full colour paintings of each of the 22 species. 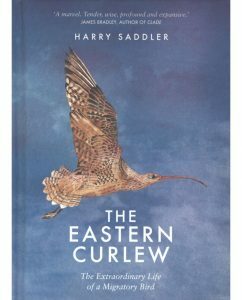 It also contains a wealth of information on taxonomy, distribution, size, plumage, behaviour, diet and conservation. 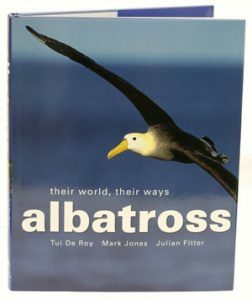 Albatross: their world, their ways. Artist/Author: De Roy, Tui, Mark Jones and Julian Fitter. This comprehensive book has contributions from leading world experts, including David Hyrenbach, Paul Sagar and John Croxall. 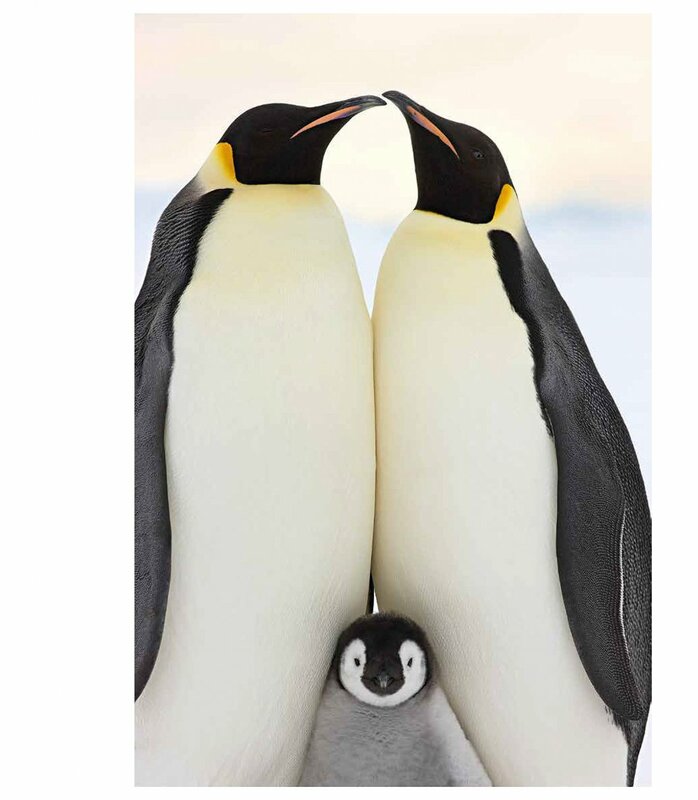 It covers all the world’s species of albatross and is illustrated with 300 colour photographs from award-winning photographer, Tui De Roy. 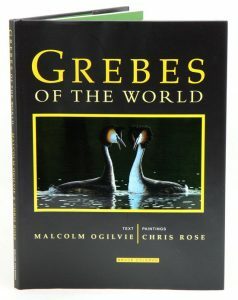 The text comprises a series of essays on albatrosses and the 22 species accounts cover identification, behaviour and distribution.